(VIDEO) A Duchess No More. Infanta Cristina Loses Her Title! 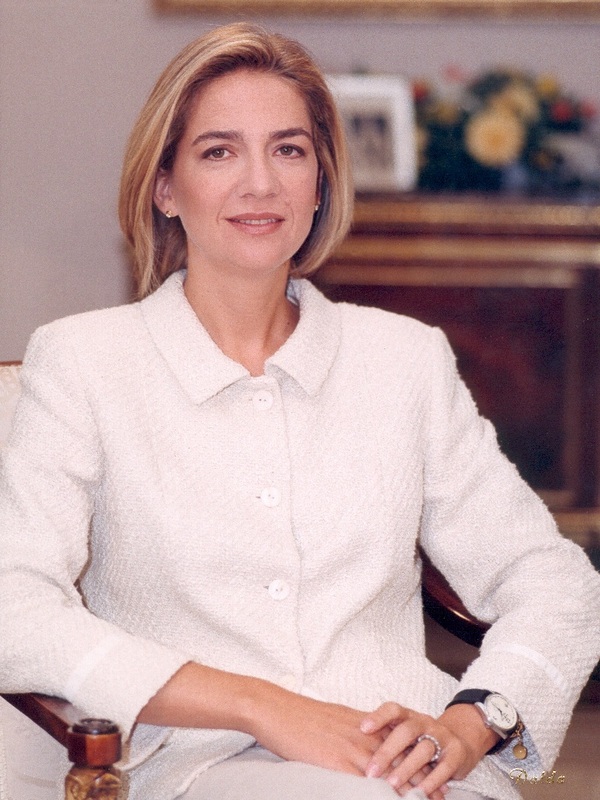 On the evening of Thursday, June 11, 2015, by royal decree His Majesty King Felipe VI of Spain formally stripped his sister, Infanta Cristina, of the title The Duchess of Palma de Mallorca. “De conformidad con lo dispuesto en el artículo 6 del Real Decreto 1368/1987, de 6 de noviembre, sobre régimen de títulos, tratamientos y honores de la Familia Real y de los Regentes, he resuelto revocar la atribución a Su Alteza Real la Infanta Doña Cristina de la facultad de usar el título de Duquesa de Palma de Mallorca, que le fue conferida mediante Real Decreto 1502/1997, de 26 de Septiembre. Last December a Spanish judge ordered the princess “…to stand trial on tax fraud charges…” according Reuters News. 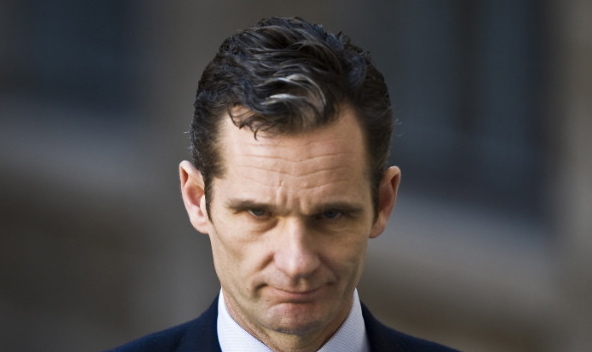 Meanwhile, her shady husband, Mr. Iñaki Urdangarin, and his former business partner, Mr. Diego Torres, are scheduled to stand trial sometime later this year. The two are accused of embezzlement, fraud, misuse of public funds, and forgery from the non-profit organization they once presided over, Instituto Nóos. For more information about the case please click here. And, finally, here is a recent news documentary, in Spanish, about Infanta Cristina. Previous (VIDEO) News Regarding Her Serene Highness Princess Charlene of Monaco. Next HRH The Duke of Cambridge Attends a Celebratory Dinner at Alexandra Palace.